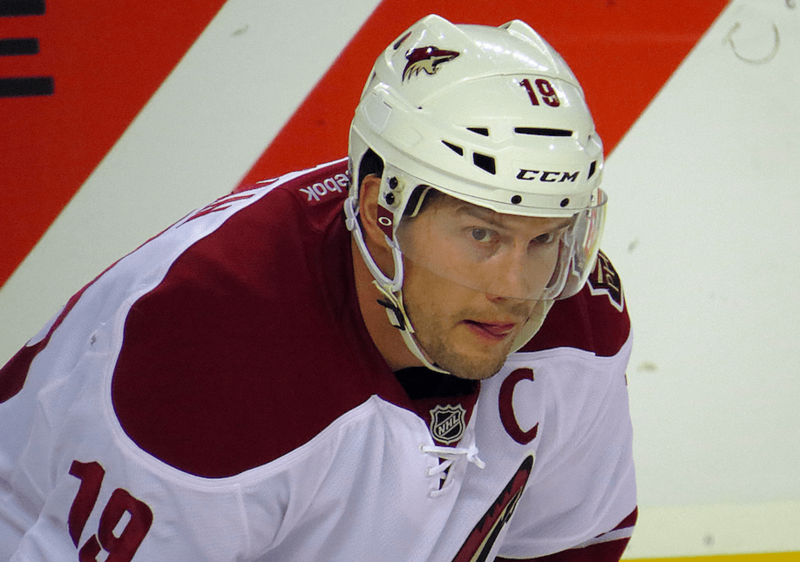 Shane Doan has made the decision to retire from the NHL after 21 seasons. Doan, 40, played his entire 21-year career with the Coyotes franchise, dating back to before the franchise moved from Winnipeg. Doan, an outspoken Christian, says prayer with his wife was one of the major factors in knowing that it was time to step away from the game he’s played since he was a little boy. In an interview with CBN in 2013, Doan talked about the hard work traits instilled in him by his parents, who run a Christian ranch for young campers in Alberta, Canada. Doan believes the example of leadership we should all look at is to the Bible and Jesus Christ. Best wishes to Shane and his family in retirement. You can read his entire retirement statement here.